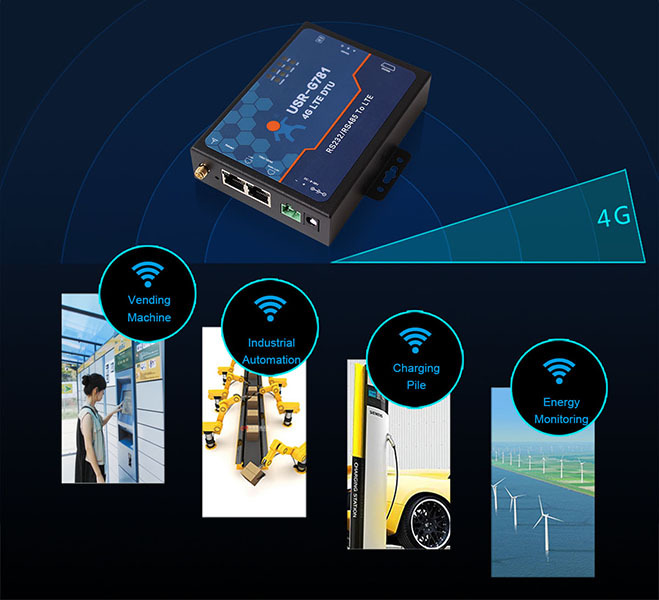 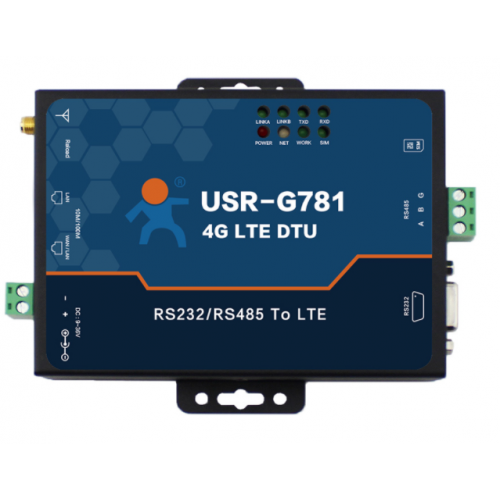 USR-G781 is a 4G/3G Router and Serial Data Transmit Unit. 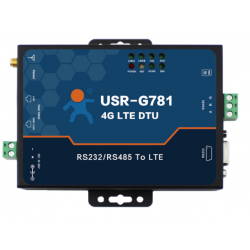 USR-G781 provide a serial to cellular networking solution. 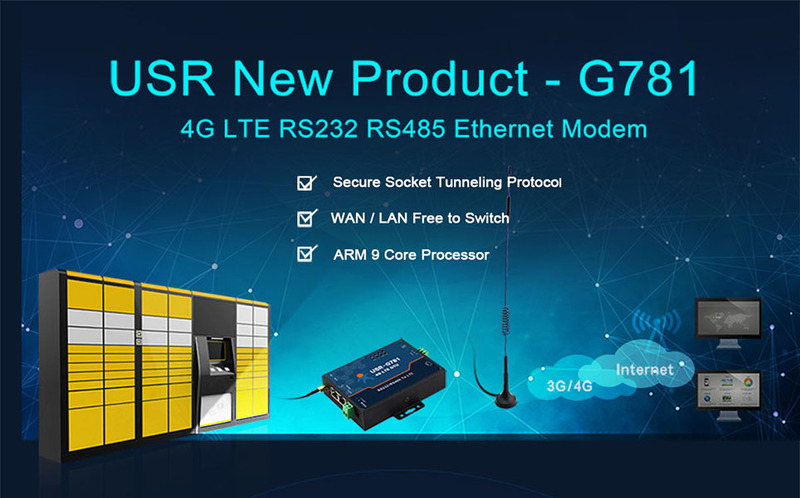 Industrial Ethernet device or serial device can use G781 to access the internet database. 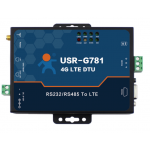 Client Support Center : submit your ticket at h.usriot.com if you have questions about the product.